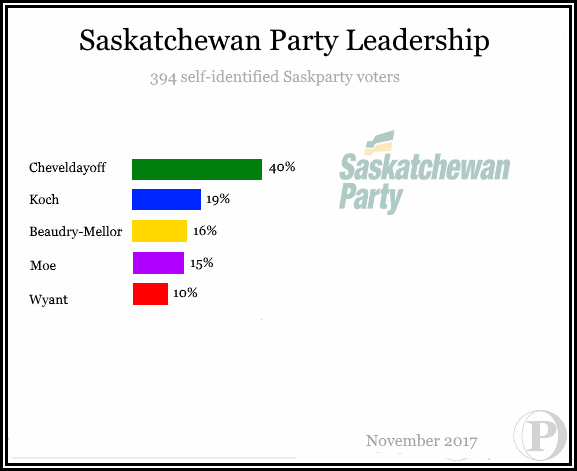 VOTE: Who Should Lead The Saskatchewan Party? Who Should Replace Brad Wall As Saskparty Leader? Only one vote per IP address was counted. 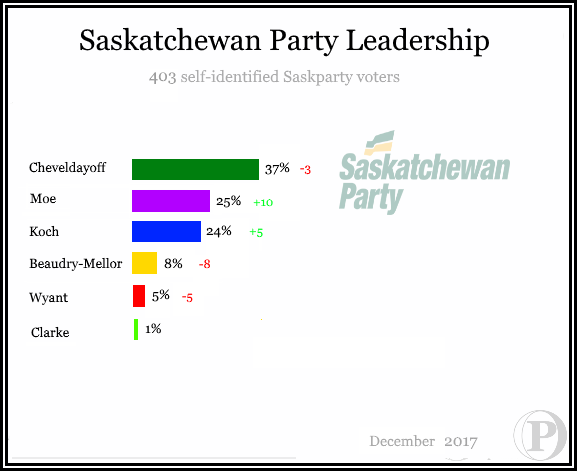 Only votes from within Saskatchewan were counted and the votes of those who did not identify as Saskparty voters in the previous election were not counted in the final results.